With a commanding presence and sophisticated styling, the KX10 delivers state-of-the-art automation to residential and commercial settings. 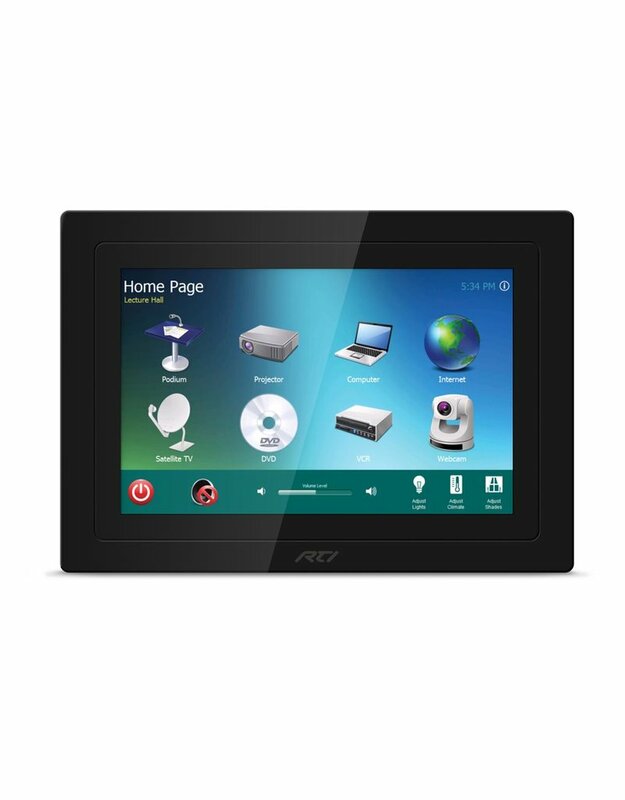 The high resolution 10" display, programmable to the finest detail, provides ample screen real estate to create the ultimate custom user interface. 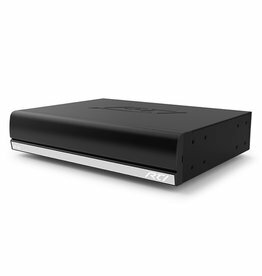 Combining luxury and convenience, the KX10 is equipped with an HDBaseT video input for viewing high definition video directly on the widescreen display. 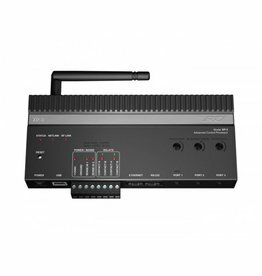 Ethernet connectivity makes it easy to check security cameras and answer the door via the built-in video intercom. 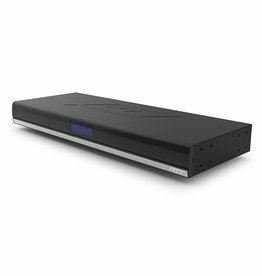 Direct control over electronics is possible via the integrated IR and RS-232 ports, or incorporate the KX10 into the RTI ecosystem, where anything is possible with a simple touch. 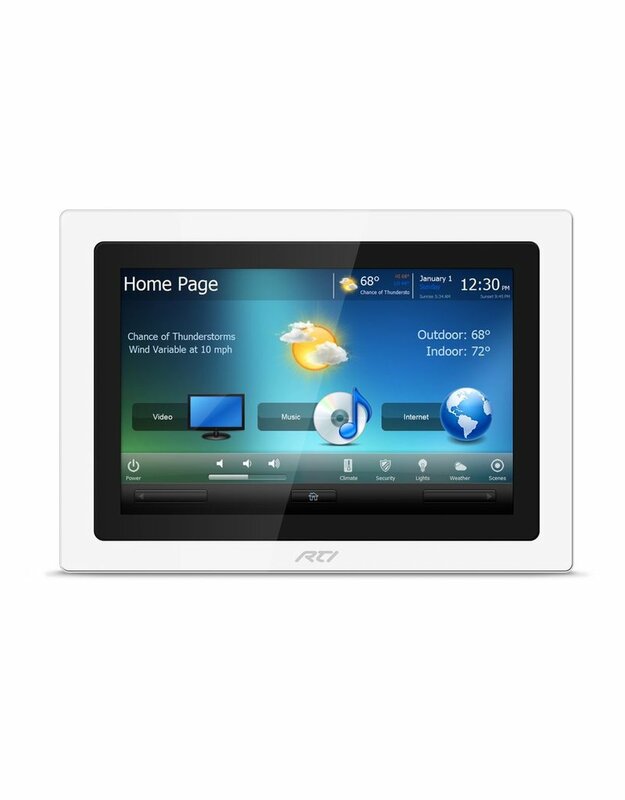 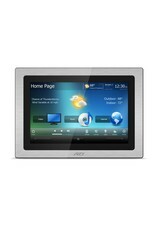 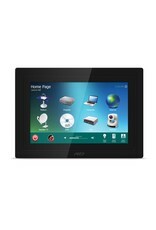 A 10.1" widescreen LCD with 1280x800 (WXGA) resolution and integrated capacitive touchscreen.